I feel a FEVER comin' on...specifically a BIEBER fever. 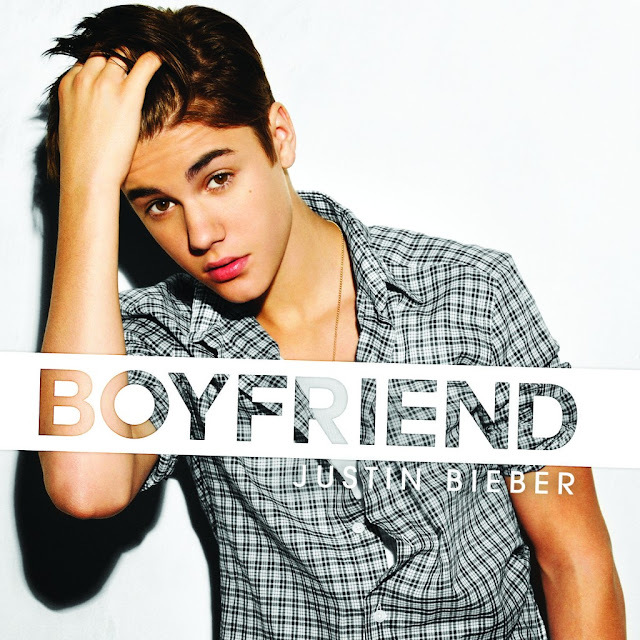 To the delight of screaming little girls all over the world, Justin Bieber premiered the video for new single "Boyfriend" on MTV and VEVO at 7:50 PM this evening. I'm embarrassed and a little bit ashamed to admit that "Boyfriend" marks the very first Justin Bieber post here on Music Is My King Size Bed. So go easy on me! 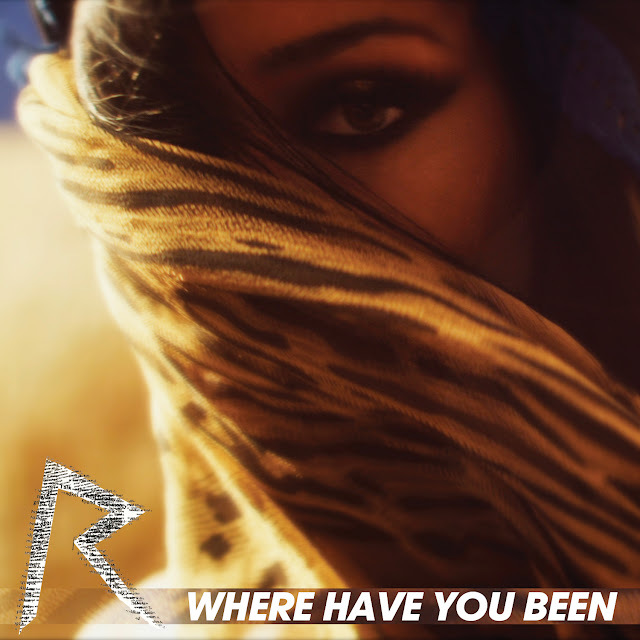 "Where Have You Been," Rihanna's latest single, hasn't even been officially released and it's already takin' names and breaking records. According to VEVO, the recently released, Dave Meyers-directed music video has broken VEVO's record for most views in 24 hours! Go RiRi! John Mayer, you can do no wrong in my eyes. I have so many fond college memories involving Room For Squares, listening to it in my dorm room and on short road trips. It blows my mind that it's been over ten years since it's release! It's a new classic in my opinion, one that I'll never get sick of playing. I gotta hand it to John Mayer for keeping it consistent across the majority of his 10+ years in the business. 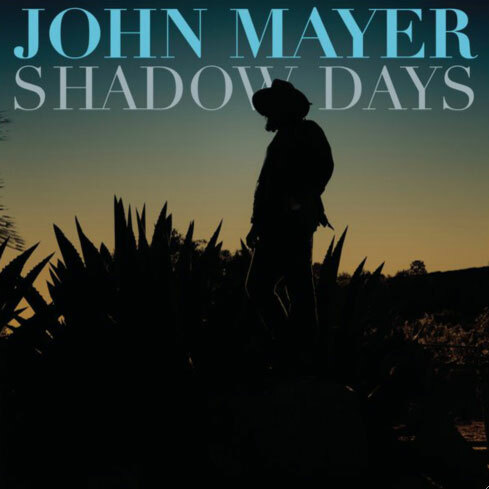 Aside from subtle differences in the instrumentation and perhaps the production, each and every one of his albums sounds definitively like a John Mayer album. With four multi-platinum albums under his belt, he's found what works and he's sticking with it. 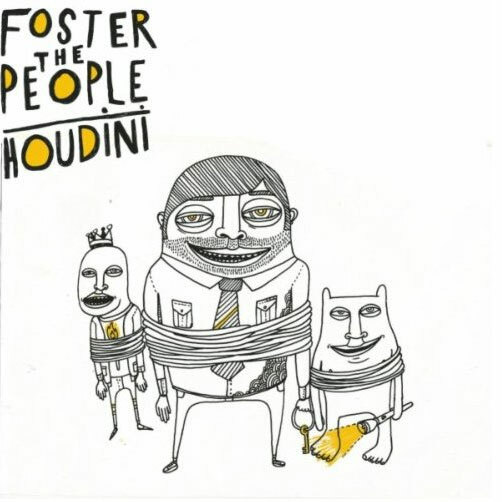 In case you missed it, indie pop trio Foster The People dropped their special FX-laden video for fifth single, "Houdini" on April 25th. While it's going to be virtually impossible for the band to top the success of their breakthrough hit, "Pumped Up Kicks," that shouldn't be a deterrent against releasing AWESOME music videos. 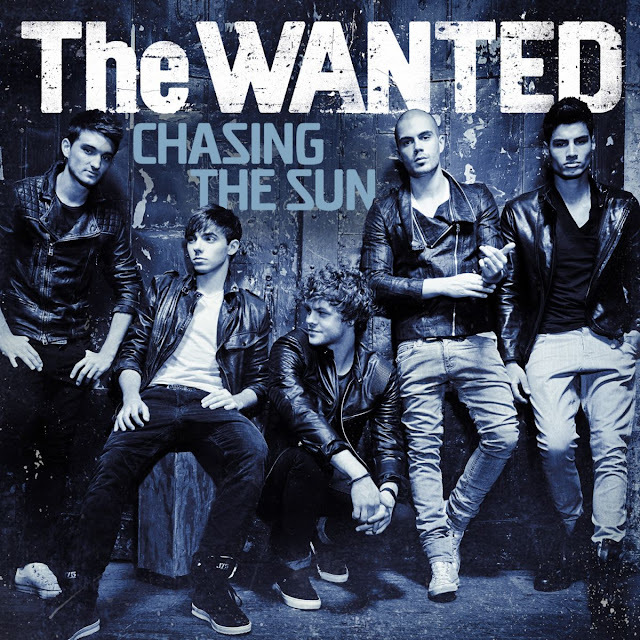 In the recently released video for "Chasing The Sun," the boys of UK boy band The Wanted play victim to a troop of blood thirsty vampire vixens. Not too original if you ask me but it fits the song title perfectly. At least Director X didn't take it in a Twilight direction, choosing instead to pay homage to Wesley Snipe's 1998 action/superhero film, Blade, about a part man/part vampire sworn to hold on to his humanity while vanquishing the world of the vampire menace. What better concept for a boy band?